Book your flight today by visiting our Preferred Affiliate page and using program code KSALUMNI (not case sensitive). As an added bonus, Hawaiian Airlines will offer a 5% off discount on all transpacific web fares booked through our Preferred Affiliate page. For any questions, please contact us at ksalumni@pauahi.org. 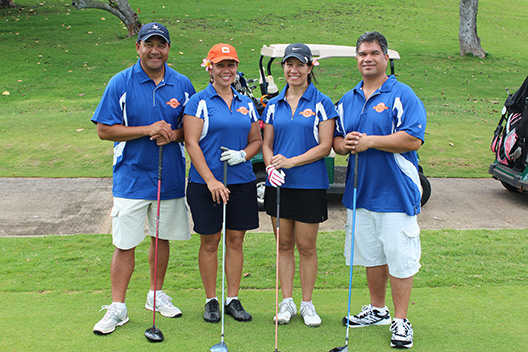 Help the Pauahi Foundation earn travel credit by booking your travel with Vacations-Hawaii Custom Packages department. When you’re ready to travel, contact Vacations-Hawaii’s Custom Department at (808) 591-4700 or neighbor islands at 800-253-4422. 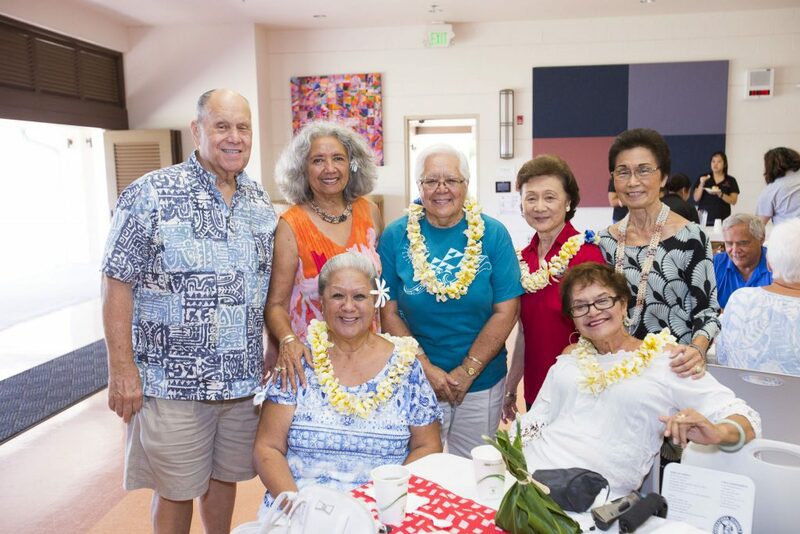 Refer to our Loyalty Rewards #2428 or organization name “Pauahi Foundation”.